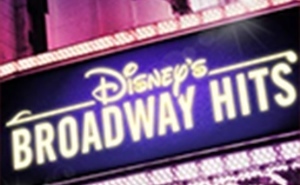 Bring your children and sing along to your favorite Disney hits! 3:00pm - Boston POPs start. We have a group of seats together in the first balcony. TICKETS: We are pleased provide speically-low priced tickets - $40/adults and $20/children (17 years & under). NOTE: Tickets are for MIT Sloan Alumni. Alumni may purchase up to one additional adult guest and 2 children.